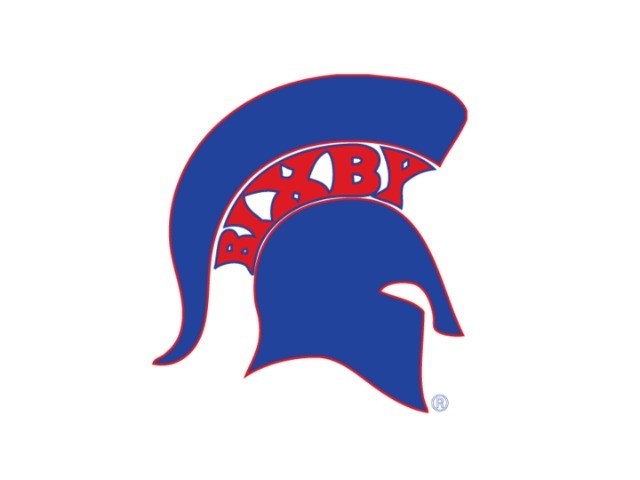 After a successful journey through the regular season, Bixby High’s 10th-ranked Lady Spartans turn their focus and attention to the Class 6A Regional Basketball Tournament at BHS’ Whitey Ford Field House Thursday, Feb. 22, through Saturday, Feb. 24. In the regional opener, 13th-ranked Sand Springs (15-7) plays Stillwater (8-16) at 6:30 p.m., followed by Bixby (17-6) meeting Tulsa Union (10-16) at 8 p.m. The first-round winners play for the regional championship at 1:30 p.m. Saturday, Feb. 24. 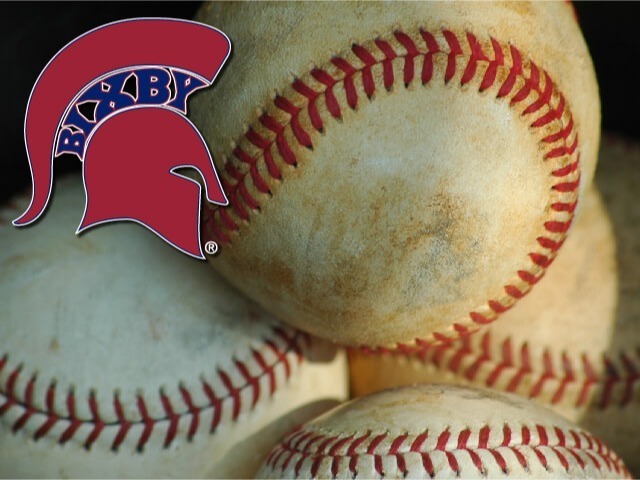 Coach Tina Thomas’ Lady Spartans have turned in the finest regular season performance since 2013 and carries a three-game winning streak into the regional tourney. The 2013 team finished as the Class 6A state runner-up. The Lady Spartans spent the early part of the week preparing for the tourney and are excited about the opportunity to play in front of a large home crowd. 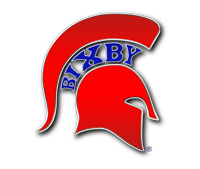 Bixby won’t be looking past Union despite defeating the Lady Redskins twice – 45-42 at home and 45-37 at Union. The Lady Spartans understand the challenge ahead and the opportunity to extend the season. Union is led by first-year Lady Redskins head coach Joe Redmond. Redmond came to Union this season after coaching Booker T. Washington’s boys team a year ago. Junior Sadie Moyer and junior Idalis Ortiz each scored eight points in the Lady Redskins loss to Bixby on their home floor. Expected to start for the Lady Spartans are junior Dariann Myles (6.5 points per game), senior Maddie Bittle (16.5 ppg. ), junior Sydnee Schovanec (7.8 ppg. ), senior Sarah Tyree (6.2 ppg.) and freshman Landry Williams (5.6 ppg.). Bittle is averaging 47 percent on her field goal attempts and 38 percent on three-point attempts. Myles leads in assists, averaging 3.5 assists per game. Post players Schovanec and Tyree have grabbed 164 and 115 rebounds, respectively, while Williams leads the team in three-point goals made with 38. Savanna Stout, Kate Bradley, Kenedy Brown and Sydney Page contribute off the bench to give Bixby solid bench play.